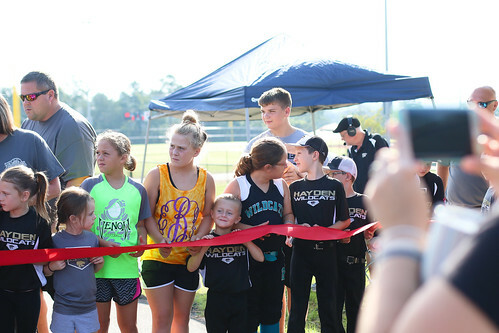 Opened on August 19, 2017, Traditions Park at Hayden is a 29-acre park located less than two miles off exit 284 of I-65 featuring four baseball / softball fields and a multi-purpose field that is large enough to be used for football, soccer, or other community events. 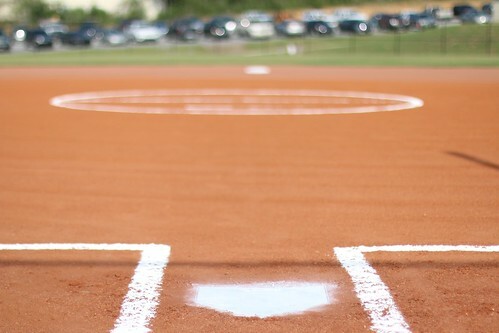 Our tournament friendly facility is easily accessible from the north or south via I-65 and has enough parking to host events of nearly any size. 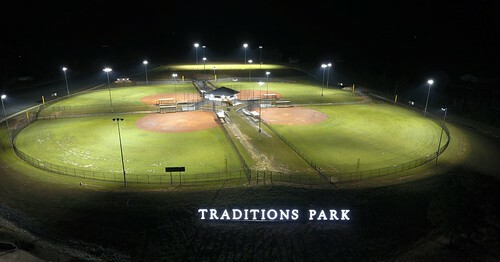 If you are interested in hosting an event at Traditions Park, please contact us. In May of 2012, the West Blount Park Board purchased the property. For two years, attempts were made to clear the land but we quickly realized this was a project where we needed help. In June of 2014, Traditions Bank agreed to come alongside the park board and made an initial donation that allowed the property to be cleared and rough grading to be completed. Construction continued for three years with continued donations in both time and money from Traditions Bank. 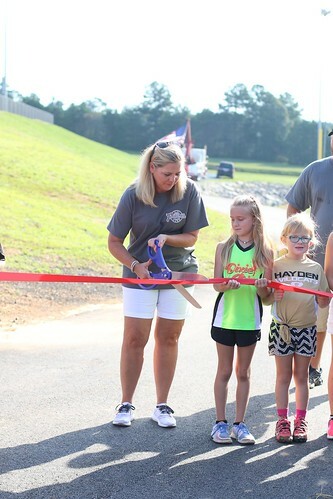 Because of their continued help, the West Blount Park Board decided to name the new facility ‘Traditions Park’. In the final stages of construction, many local businesses stepped up to the plate and made donations and commitments for future donations. We also had numerous donations from individuals that allowed us to put the finishing touches on our beautiful new park. 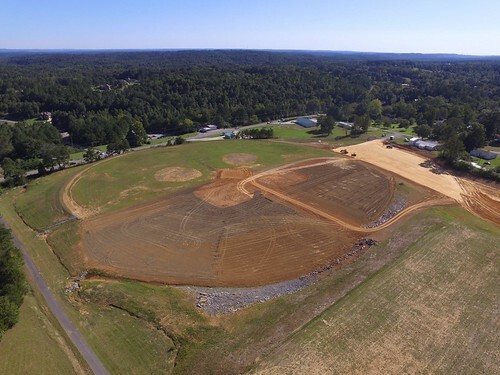 We look forward to seeing the impact that this facility has on the surrounding community and seeing the thousands of children and parents that have their first experience with youth sports here.